The guys are getting back together for one show only at the 2018 Wortley Village Jazz and Blues Festival! The Old Chicago Blues Band was the house band at the Old Chicago Speakeasy and Grill in London, Ontario from 1992 until 2006. The band released two CD’s, played a few festivals and had their own Cable TV show, but mostly they played 3 sets a night, 5 nights a week at the club, backing up more than 60 guest vocalists in their 14 year run. Drummer John Knapp, after playing in Detroit/Windsor area with the likes of American hall of fame jazz guitar great Earl Klugh and keyboard whiz Bob James, he became staff drummer for CBC TV. ​In Windsor for 10 yrs. after moving to London in 1992 he started playing for Chris Murphy in the Old Chicago Blues Band. After Chris left he took over as leader for the next 7 yrs. until the end in 2006. He is recently is touring with keyboard artist Richard Baker of Gino Vanelli and Santana fame. Also Mary Newland, backup for The Beach Boys and Beth Hart fame, performing songs of Linda Ronstadt throughout Canada, United States and shows upcoming in Europe! Guitarist/Vocalist Doug Varty was in the Old Chicago Blues Band for 9 years. He has won 2 London Music Awards for Blues/R&B. He has won 4 Jack Richardson Music Awards, for Blues, Singer/Songwriter, 2 for Fan Favorite. This year he has been inducted into the Jack Richardson London Music Awards Hall of Fame, alongside Santana drummer Graham Lear. The Band's keyboard wizard Garth Hudson, Big Band leader Guy Lombardo, and country singer Tommy Hunter. After leaving the Old Chicago Blues Band, Doug released his own worldwide critically acclaimed CD "Feel Free". Doug tours North America and Europe with his own music, and his Rod Stewart and Bryan Adams tribute shows. Doug is currently preparing original material for a fall album release. Bassist Colin Stewart was in the band off and on for over 11 years. the United States, and in Europe. 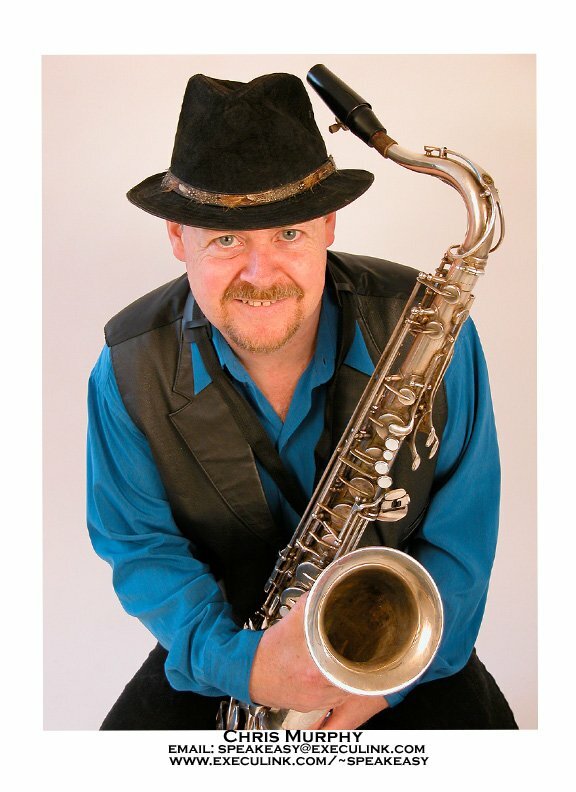 Saxophonist/Vocalist Chris Murphy was leader of the band for the first six years. 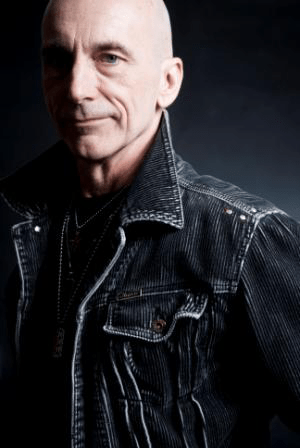 He left Old Chicago’s to tour with American bluesman Chicago Pete and went on to tour with the Juno Award Winning Jack deKeyzer Band. Chris has released 3 CD’s: Blowin’ the Horn, I’m a Happy Guy and Hotwired. He has won 2 Jack Richardson Music Awards. the Wortley Roadhouse since 2005.